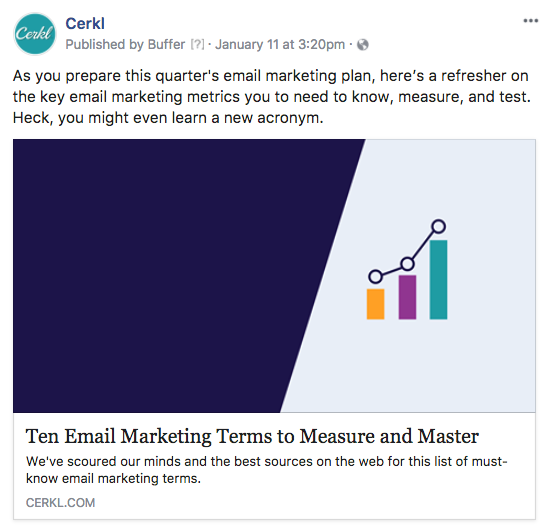 Adding a summary to your articles is a great way for your subscribers to preview your content - whether they find it in your newsletter or on social media! When writing your summary, don't forget to limit your characters to 250. Be sure to write a catchy phrase that will grab the attention of your subscribers, while they are scrolling through your newsletter. Keep in mind, if you don't include a specialized summary, Cerkl will automatically grab the first few sentences from the body of your article. But, no worries, you always have the option to revise this text in the future!